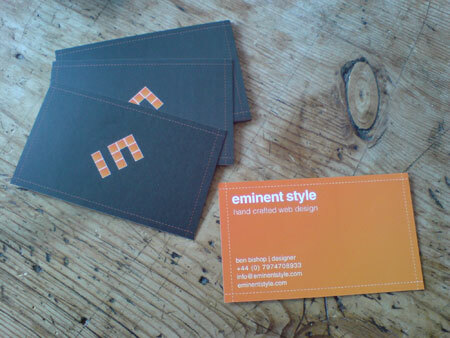 Ben, I’m liking the stitching work you have on your cards (and site theme). Hmmmm…. it really depends on how good you are at doing it but I would say its worth paying a premium for quality.